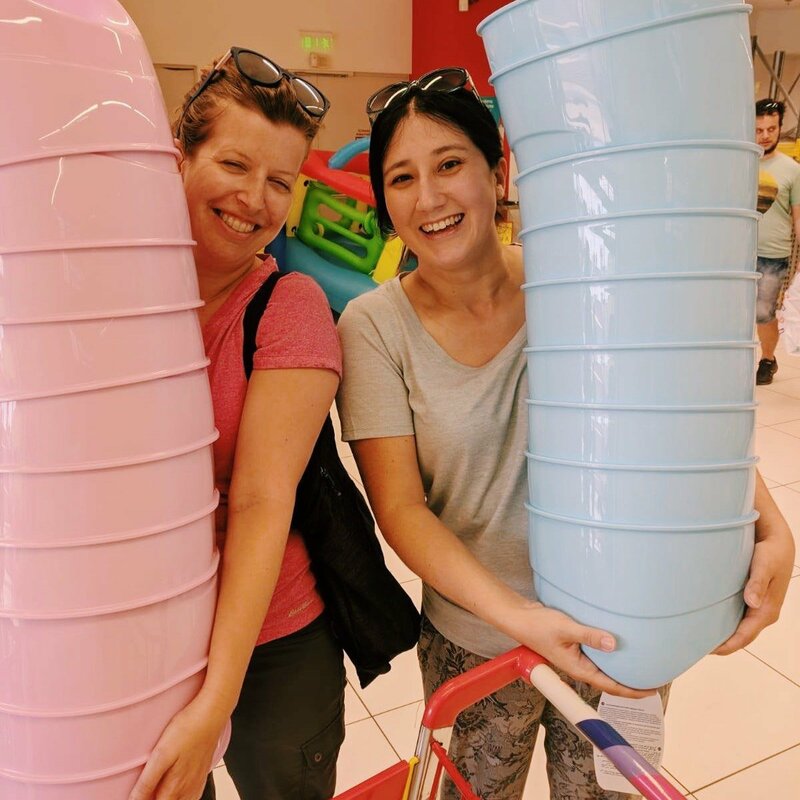 We’re an organization of more than 80 volunteer staff and 6,000 global volunteers who are committed to serving refugee families with love and dignity. 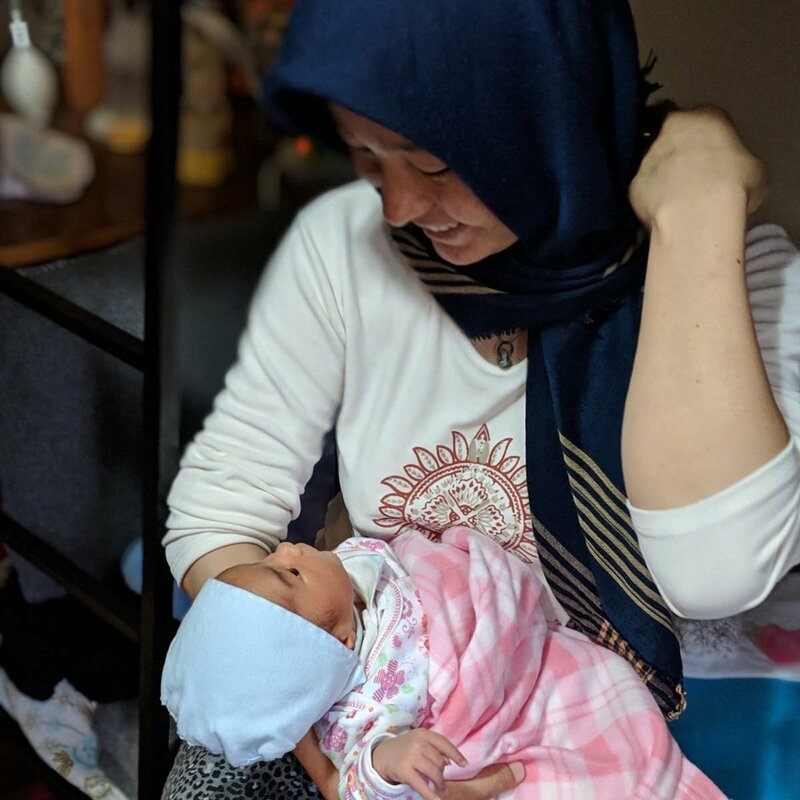 We focus on filling in the gaps to provide critical aid to refugee families in Greece, Serbia, Jordan, Tanzania, Bangladesh, and beyond. Specifically, our aid falls into three programs: Welcome Baby, Community Development, and Emergency Response. 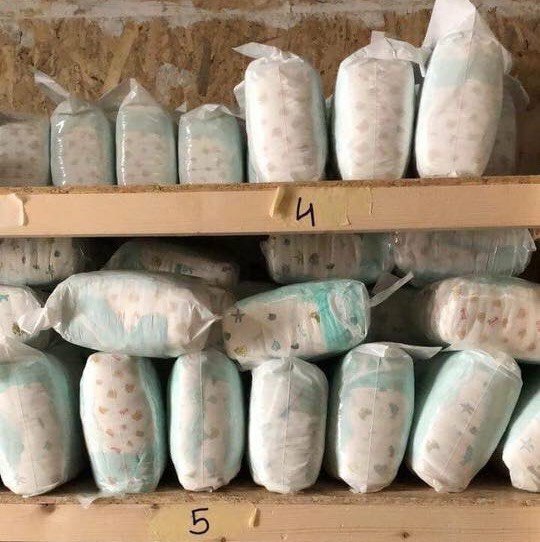 This program provides families with the items they need for their newborn: a baby bed, clean diapers, a baby carrier, onesies, towels, soap, a handmade toy or blanket, and sanitary pads for mom. 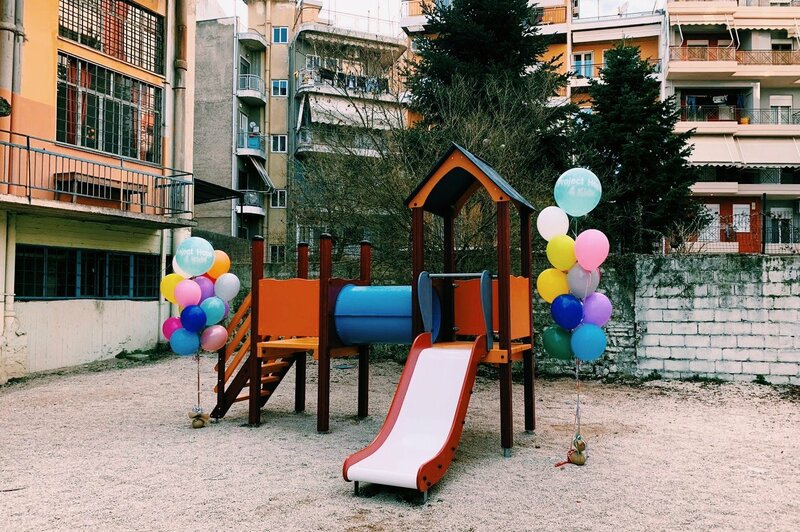 We work with refugee camps to help support residents by bringing dignity and normalcy through quality of life initiatives such as women-friendly spaces, community gardens, playgrounds for children, and much more. Our teams on the ground identify emergency needs so that we are able to fund and distribute in real time. These items include sleeping bags, bug spray, fresh food, and more.